We gather, refine and distribute valuable, hard-to-find business data and content. We aggregate business data and insights – KPIs, data, workflows, best practices – from many sources. Aggregated content is then organized and stored in our proprietary database for future use. Content is compiled and distributed to clients in the form of our products and services. The goal of our products and services is simple: help clients analyze, measure and improve business operations. 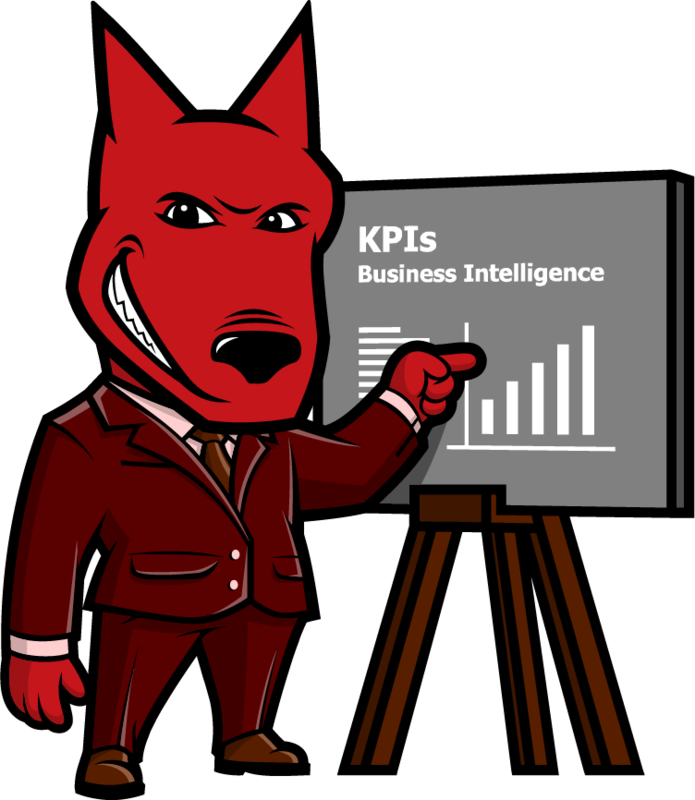 KPI definitions, data and reports to measure and compare business operations. Customizable, step-by-step business process workflow templates. Standard organizational structure charts for many industries and functions. Guides detailing "leading practices" proven to improve business operations. Targeted business data and research to improve decision-making. Interactive, user-friendly management reports and dashboards. Customized KPI "user guides" detailing the most valuable metrics for you. Customized, detailed process models to improve and run your business. Tailored guides documenting best practices to implement in your business. Ready to learn more? One of our friendly professionals would be happy to help you.